Adair Turner argues that helicopter money could be an effective and necessary tool. Faced with a slowing global economy, a number of observers – including former US Federal Reserve Chair Ben Bernanke and Berkeley economist Brad DeLong – have argued that money-financed fiscal expansion should not be excluded from the policy toolkit. But talk of such “helicopter drops” of newly printed money has produced a strong counterattack, including from Michael Heise, the chief economist of Allianz, and Koichi Hamada, the chief economic adviser to Prime Minister Shinzo Abe and one of the architects of Japan’s “Abenomics” economic-recovery program. As I argued in a recent International Monetary Fund paper, the technical case for monetary finance is indisputable. 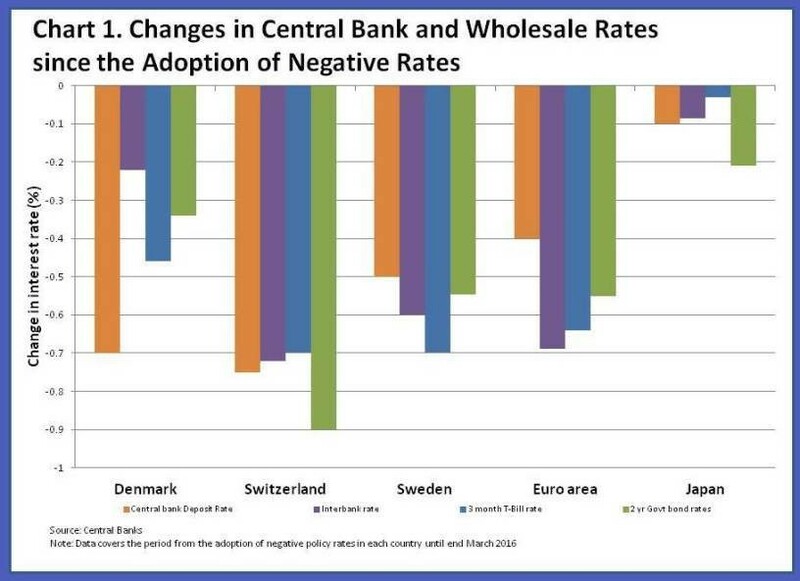 It is the one policy that will always stimulate nominal demand, even when other policies – such as debt-financed fiscal deficits or negative interest rates – are ineffective. And its impact on nominal demand can in principle be calibrated: A small amount will produce a potentially useful stimulus to either output or the price level, whereas a very large amount will produce excessive inflation.